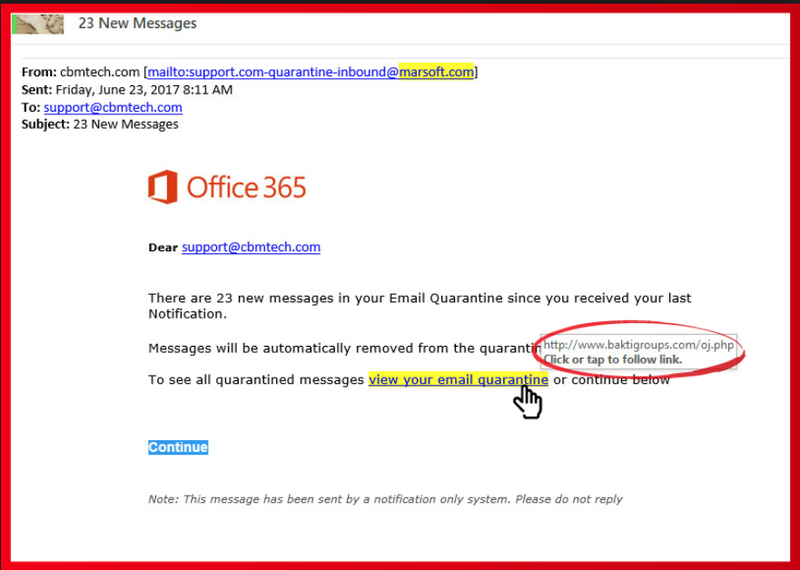 The number of legitimate-looking emails making their way through to inboxes has increased significantly over the last few months. To help you identify the difference between a genuine email and one that is sent from a scammer, we have put together a quick checklist. If in doubt, don’t click on or open anything. Contact the Axiom IT helpdesk to verify the authenticity of any emails you are uncertain about. How can you prevent notifiable data breaches from happening? The Office of the Australian Information Commissioner (OAIC) expects businesses to carry out the assessment of a data breach within 30 days of becoming aware and notify the affected parties as soon as possible. It’s important for businesses to understand that prevention is far better than cure – especially in a scenario where time, effort, money, and the integrity of your business is at stake. 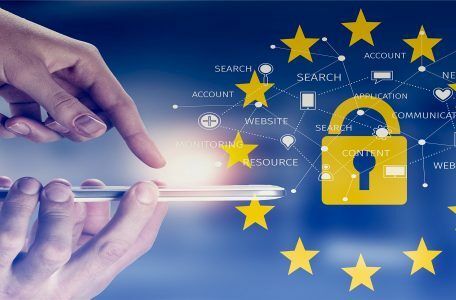 To this end, all businesses must take proactive steps to ramp up security and prevent notifiable data breaches from occurring in the first place. Part 1 – Notifiable Data Breaches: What are they? Until very recently, Australian businesses were not required to inform their customers if personal information was hacked and leaked to the public or unauthorised parties. In fact, in November last year, the popular ride-sharing company Uber was named and shamed for its year-long cover-up of a data breach which exposed the personal information of 57 million Uber drivers around the world. In this case, Uber not only failed to notify the public about the breach, but they actually paid the hackers to stay quiet. 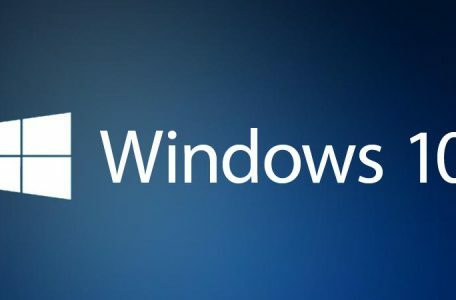 With the Microsoft Windows 10 anniversary update recently rolled out, now is a good time to look at some of the benefits and features that makes Windows 10 so useful for small businesses. 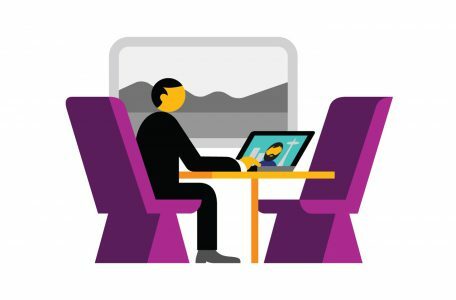 With a host of new features added to existing capabilities, Windows 10 is an operating system that offers business owners many ways to work in a smarter, more efficient way. One of the first lessons we teach people about SharePoint is how to save documents from Word, Excel and PowerPoint directly in to SharePoint instead of local folders ie My Documents. 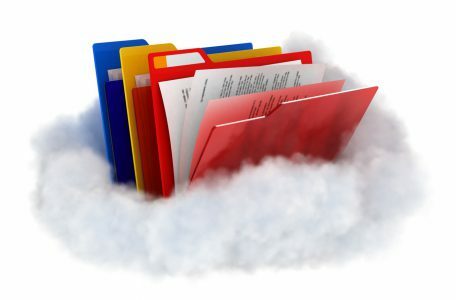 With a little bit of practice people find it just as convenient as saving documents to traditional locations such as network drives or Dropbox. 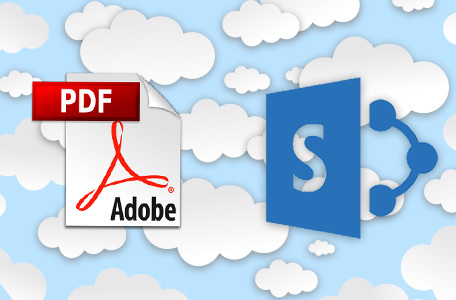 The question that usually follows is “How do I save PDF files from Adobe Reader to SharePoint?” – a great question and in this post I’ll show you how. With Microsoft recently announcing plans to launch Skype for Business PSTN Conferencing on September 1st 2016 in Australia via Office 365, now is the best time to take advantage of the multitude of benefits that come with using Office 365 to increase collaboration and boost productivity in your business. 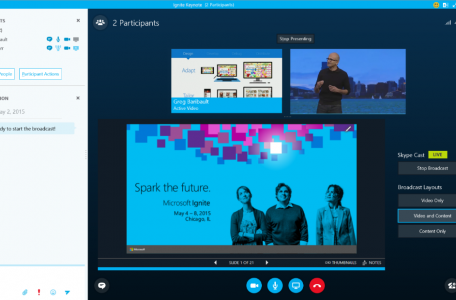 While Skype for Business already has lots of handy, timesaving tools like instant messaging and presence to make your work life easier, the launch of the PSTN conferencing element adds another layer of sophistication to the Microsoft offering and is something that has Microsoft consultants talking. 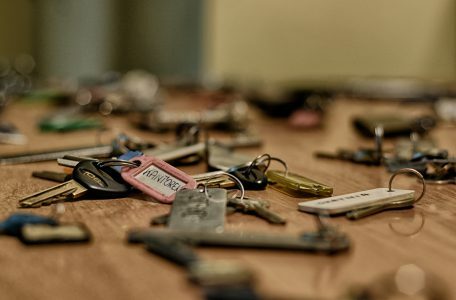 With organisations increasingly favouring cloud computing, data security is one of those things that many people know they need to prioritise but often don’t address until it’s too late. 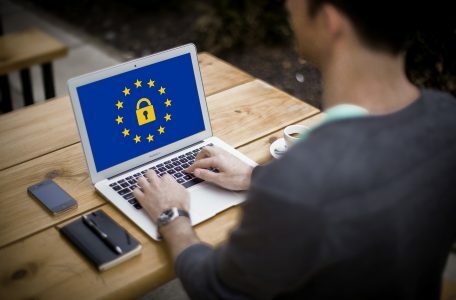 Yet with more data being exchanged between devices around the world every day than ever before in history, it’s more important than ever to protect your data against hackers. In our work with businesses and organisations all over Australia, we see the same challenges cropping up over and over again. From budget issues to communication problems and flat productivity, many issues impacting businesses can be addressed with efficient and effective use of technology. 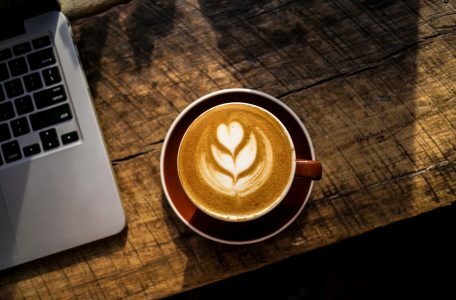 Here are four of the problems we see the most, and how Microsoft Office 365 can assist businesses to address these challenges.